0 Comments Published by KL Ocs Kid on Thursday, August 30, 2007 at 12:11 PM. Liverpool striker Dirk Kuyt says his striking colleagues sympathise with each other, as they compete for a place in Rafa Benitez's side. A quartet of attacking talent are all jostling for a place in the Liverpool side, with Kuyt, Peter Crouch, Andriy Voronin and Fernando Torres looking for a placing in the starting XI. 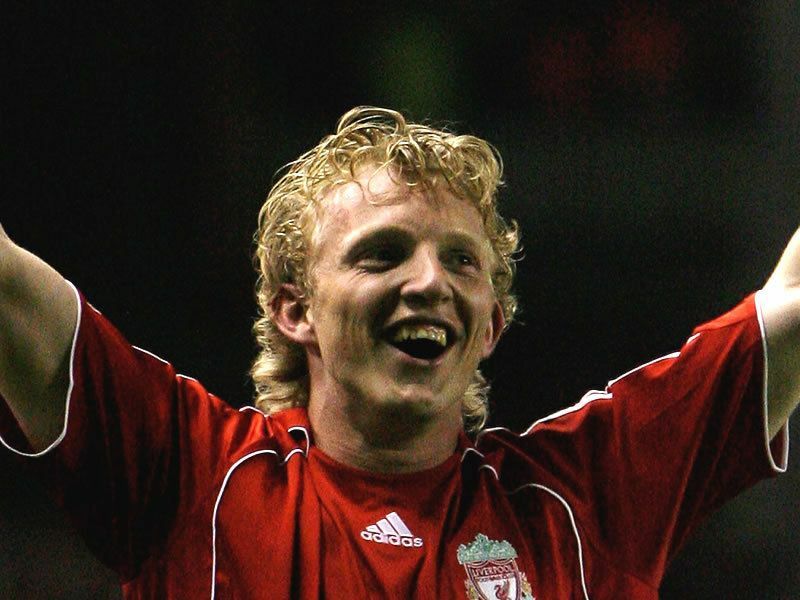 After bagging a brace in his side's Uefa Champions League qualifying victory over Toulouse, Kuyt will be hoping that he has done enough to make a case for his own place in the side - at least for now. 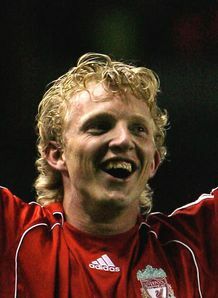 "All the strikers support each other," Kuyt revealed. "We all want each other to do well and we are close as a unit. "It is going to be difficult because we have four good strikers and sometimes it is not nice for one or two of us because we will not be on the pitch." Kuyt's striking colleague Crouch has already called for discussions with his manager, with early season selection showing that it may be the England international who is frozen out at Anfield. However, his 19th minute strike in Tuesday's 4-0 victory proves that Crouch too is alive and kicking in search of first-team football. "We understand why Peter was not happy recently," continued Kuyt. "I believe it is something we would all feel if it happened to any of us. But that does not mean we don't understand the reasons, it is just understandable that everyone wants to play. "We understand the problem and we try to help each other, we are all facing the same thing and there is a good relationship between the four strikers.